we help make your event extraordinary! 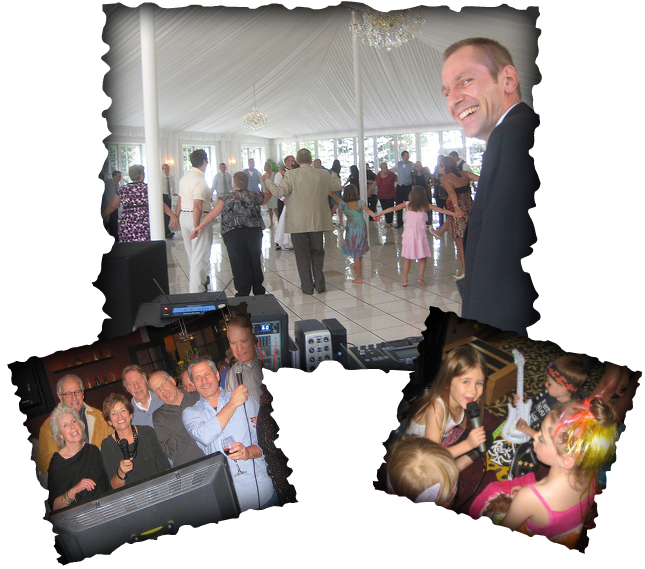 All packages include customized music selections, formal announcements, exceptional dance floor lighting, karaoke and a photo slideshow! !